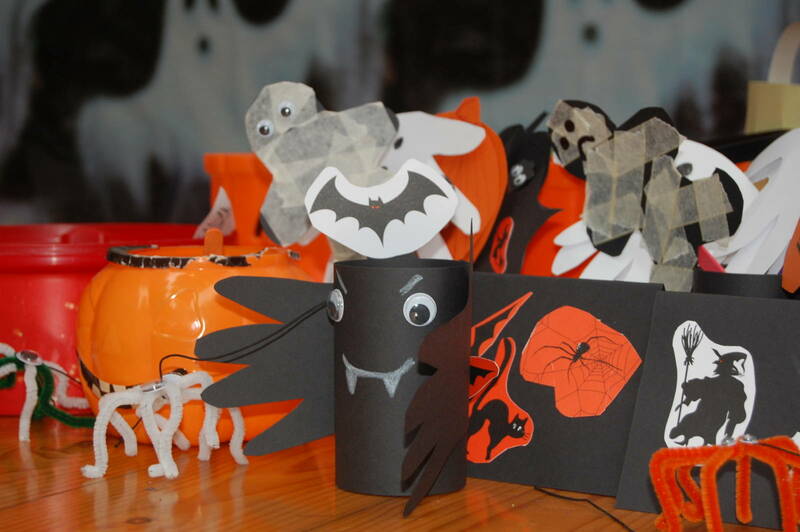 Activities start at 10.00 am and include Halloween crafts in the small gallery. 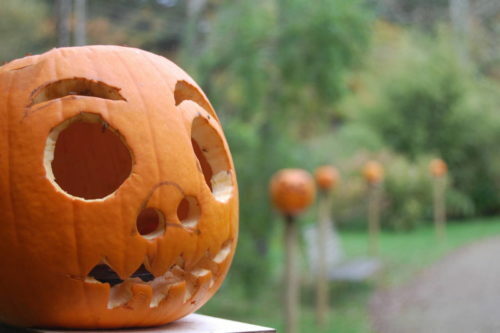 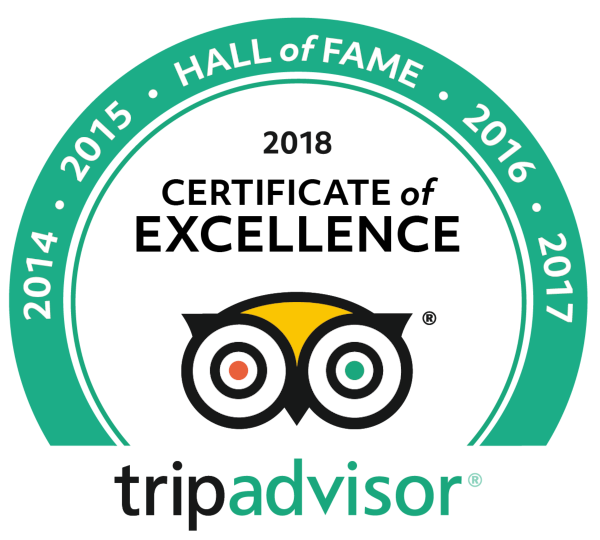 Maria’s restaurant will also be open, offering some ‘ghoulish’ delights and the Secret Owl garden will be open as usual. 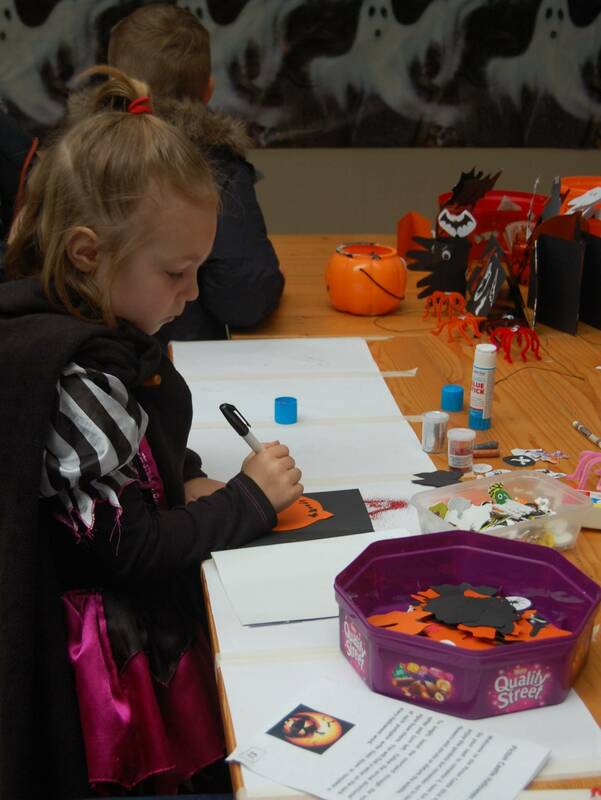 Our fancy dress parade will be held in the courtyard at 3.00pm and our face painter will be ready to turn your little witches and wizards into something scary!